From my own personal experience, I found the paper to be pleasantly smooth to write with, and in my experiment ink did not feather very much on the paper. I really liked how this paper made the color of my ink pop. Most writing instruments including pencils wrote perfectly fine on this paper. What about fountain pens? Well, the results were not as good. Most of the fountain pen ink bled through to the other side of the page which made using both sides of the page not very practical. 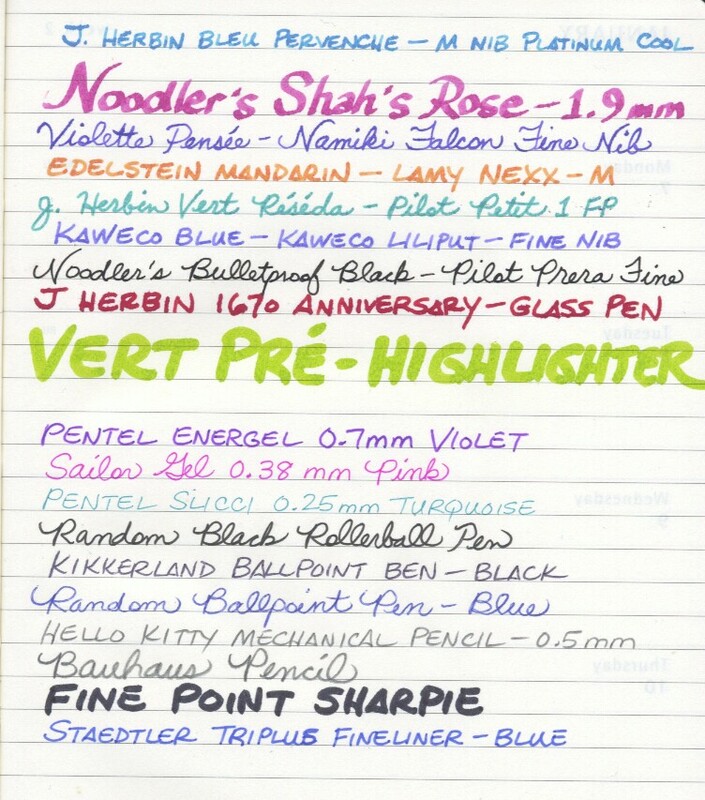 There was one exception – Noodler’s Black fountain pen ink. Paired with my fine nib Pilot Prera fountain pen Noodler’s Black fountain pen the ink did not feather or bleed through to the other side of the page. 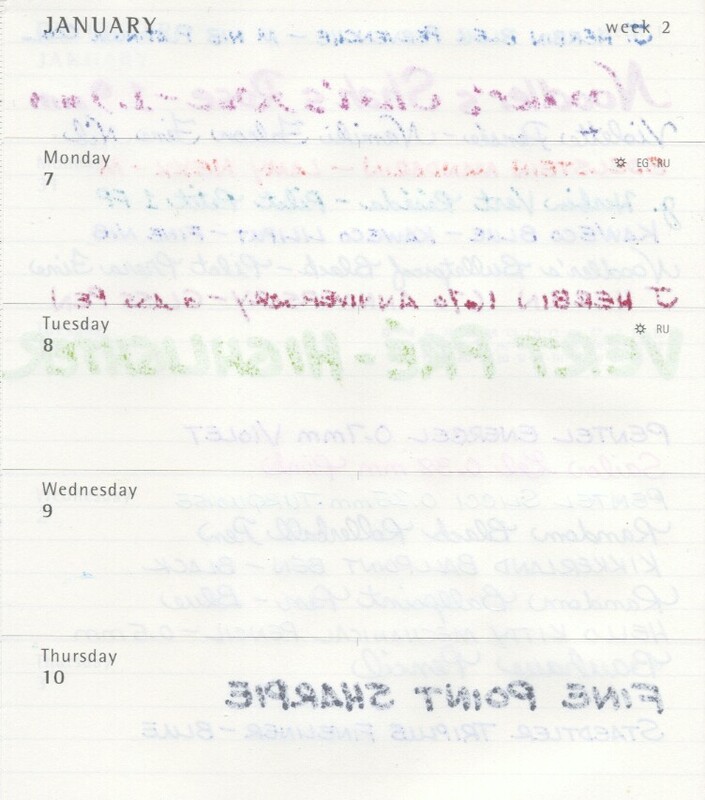 This is a scan the back side of the page we used for this test. The top half of the page shows the fountain pen ink bleeding through the paper. The bottom half of the page shows that other writing instruments (minus the Sharpie) do not have the same problem. Our conclusion? If you’re using Moleskine notebooks, stick to writing with a ballpoint, rollerball, gel pen or pencil which is what the vast majority of you already use. Fountain pen users proceed with caution. You might want to give Noodler’s Black fountain pen ink a try. If you’re not the matchy-matchy type and want a contrasting color of ink that looks great with the Blue-Green LAMY AL-Star our first choice would be blue-black or navy blue, especially Noodler’s Air-Corp Blue-Black fountain pen ink. Black, gray and even dark brown inks are a good match too. 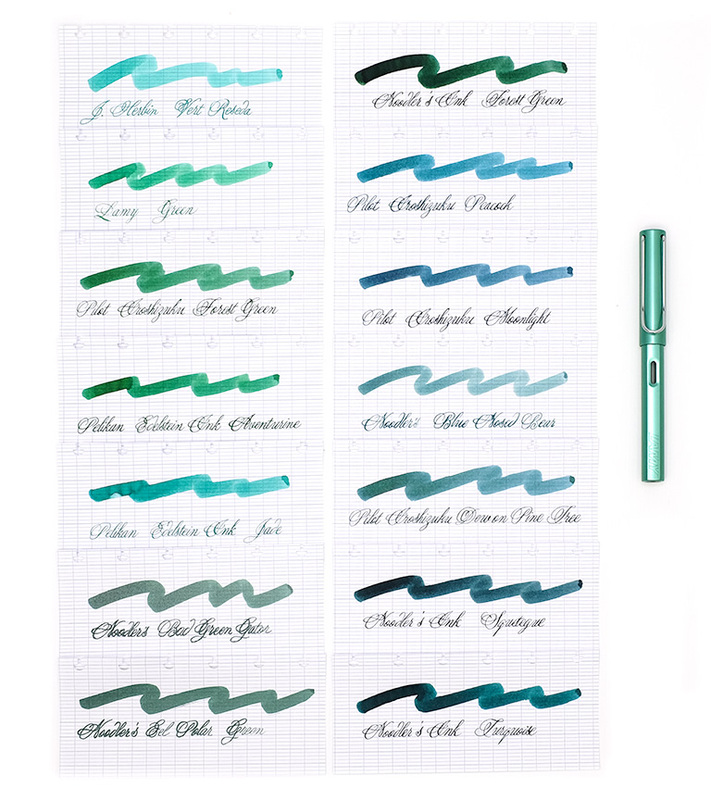 What color of fountain pen ink do you like to use with your Blue-Green AL-Star? 1) Aurora Optima Demonstrator Fountain Pen – Alan says that writing with this pen is like driving a high performance European sports car. 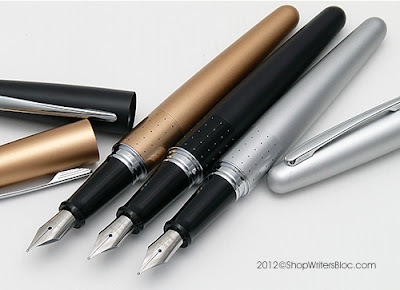 The quality and materials are beautiful and it is a joy write with. 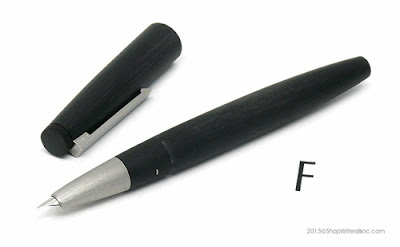 He especially loves the character of the nib which he describes as solid and somewhat toothy allowing him feel the “road conditions” as he writes. Alan also loves fountain pens with a clear body so that you can see all of the parts and inner workings of the pen. The hidden ink reservoir feature has bailed him out near the end of meetings when he is running out of ink. 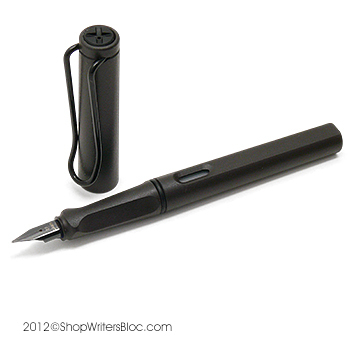 2) Pilot Custom 74 Fountain Pen – This is another favorite of Alan’s. He is a fan of extra fine nibs and loves the performance of this Japanese fine nib. He likes pens that are not too heavy and for him it has the right balance in his hand and is the perfect writing weight. His favorite Custom 74 colors include Clear and Orange and he says Smoke is a good choice if you like a less clear and more solid looking pen. 3) LAMY 2000 Fountain Pen – Alex says one reason to love the LAMY 2000 is its sleek modern Bauhaus design with its hooded nib and interesting Makrolon body and cap. Superficial reasons aside, this is a great pen to write with! 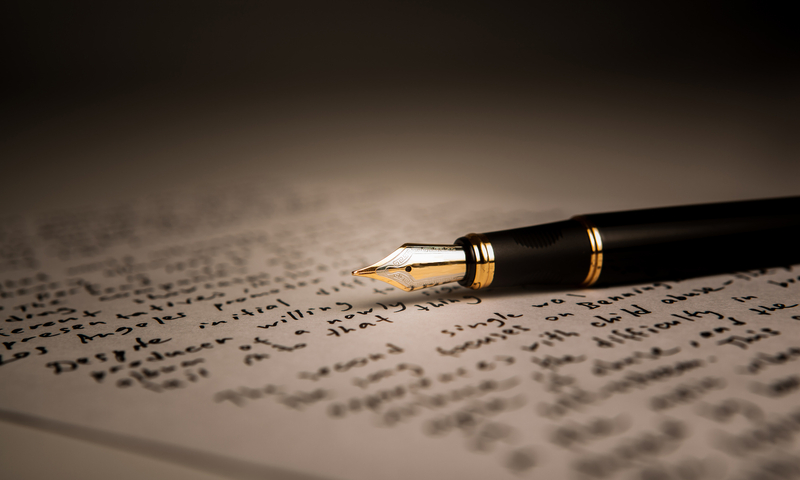 4) Namiki Falcon Fountain Pen – The Namiki Falcon is outstanding for the reason that it comes equipped with a modern 14K semi-flex nib that gives a soft, flexible feel to your writing experience. It allows for variation of stroke width while you write or draw and really shines when it is paired with ink that has good shading. Alan says that with his Falcon the ink flow is absolutely superb! 5) Pelikan M200/M205 Classic Fountain Pen – This Pelikan fountain pen has a legendary piston filling system and at its price point it is a great first step into the world of piston fill fountain pens. It is consistently a best seller and Pelikan has been in the business of creating high quality fountain pens for many years. 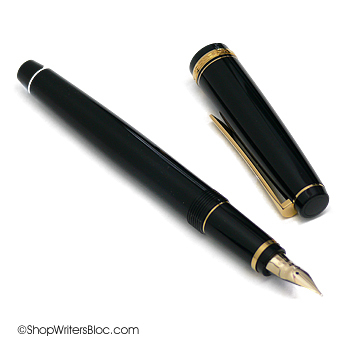 This particular pen has a steel nib, but you can upgrade to the Pelikan M400/M405 if you prefer a gold nib. 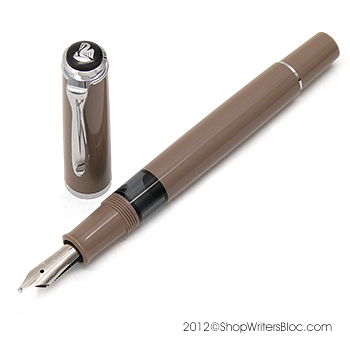 Pelikan offers special limited edition colors of the M200/M205 such as this sophisticated taupe color! 6) Stipula Bon Voyage Fountain Pen – The Bon Voyage fountain pen was specifically created to be eyedropper fill and even comes with an eyedropper for easy filling. When capped it is a compact pocket size and if you happen to be nervous about carrying an eyedropper pen in your pocket you also have the option of using short standard universal ink cartridges. 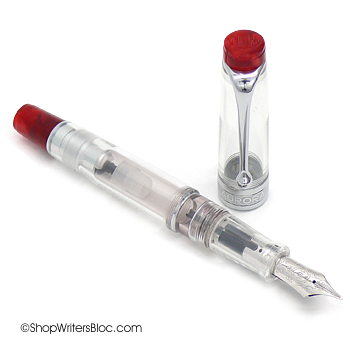 It can easily be converted to a rollerball pen by removing the fountain pen feed (just unscrew it from the barrel) and replacing it with a rollerball feed. This Stipula has some pretty cool features that you can’t find on just any fountain pen! 7) LAMY Safari Fountain Pen – If fountain pens were to have a popularity contest it is pretty likely that this guy would win. I would venture to say that a plethora of writers that regularly use fountain pens have at least one LAMY Safari in their pen case. It’s a favorite everyday writer and its price makes it accessible to students and professionals alike. t is not too “pokey or scratchy” for her strange lefty writing position. 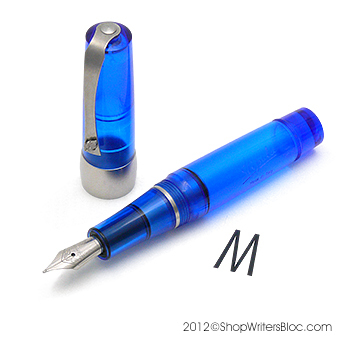 9) Pilot Metropolitan Fountain Pen – Great pen, great price. Need we say more? Makes a thoughtful inexpensive gift: it’s less than $20.00, the nib size is easy to write with even for beginners, it’s made from durable materials and it comes with a stylish Pilot gift box. 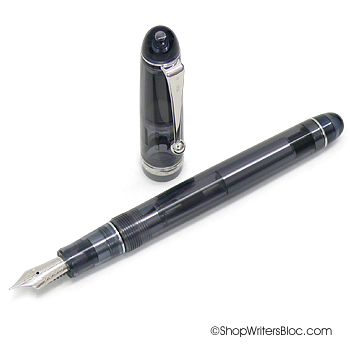 10) Platinum Preppy Fountain Pen – The lovable Preppy fountain pen is so inexpensive it is an easy introduction into the world of fountain pens. For a disposable fountain pen it offers amazing quality! 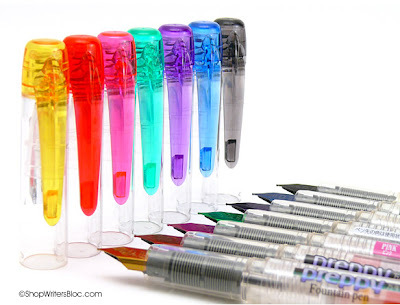 It comes in seven colors and Platinum designed it so that it can be refilled or even converted to eyedropper fill. That’s our top 10 list! What’s yours? 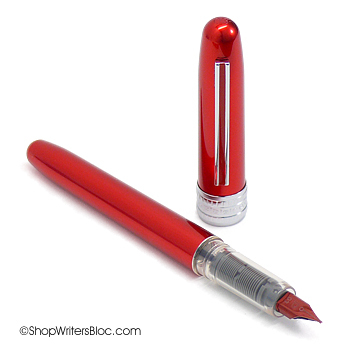 What fountain pens would you put on your top 10 list? We’d love to hear about your favorites!